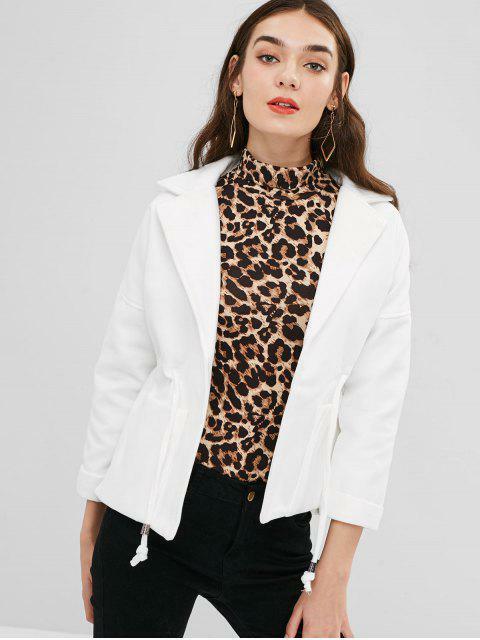 [57% OFF] 2019 Lapel Patch Pockets Faux Wool Coat In WHITE | ZAFUL .. Fits well. Looks exaclty like the pictures . Love it . 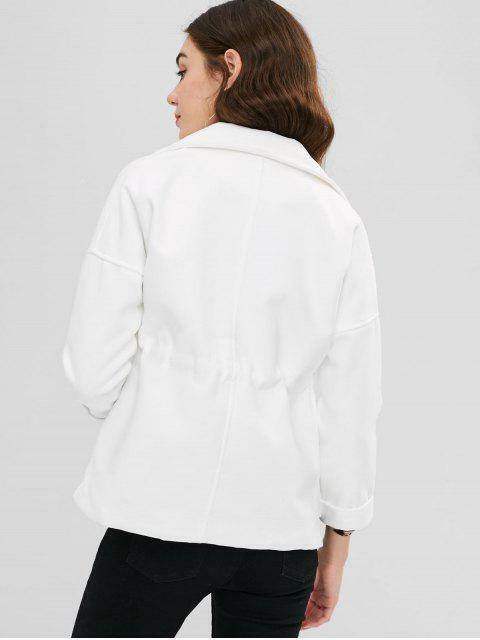 Comfortable and of fantastic material .